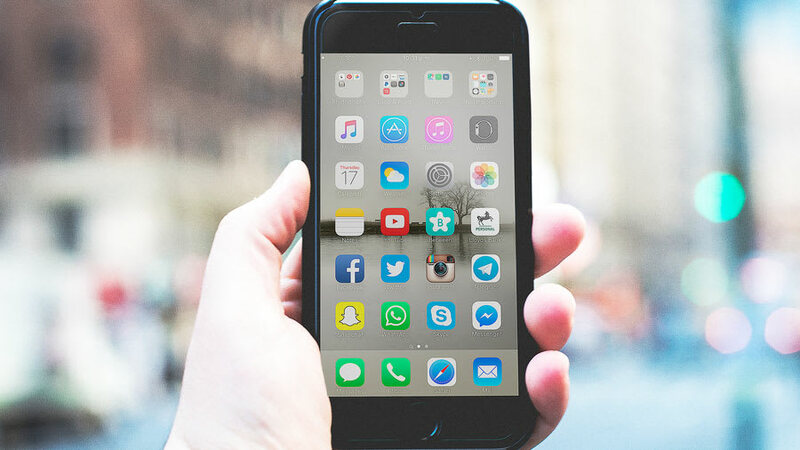 Credits: "Saulo Mohana at Unsplash.com"
Blue light emitted from devices such as cell phones, tablets, and computer screens contribute to Computer Vision Syndrome (CVS). CVS consists of a collection of symptoms including eyestrain, light sensitivity, and headaches. 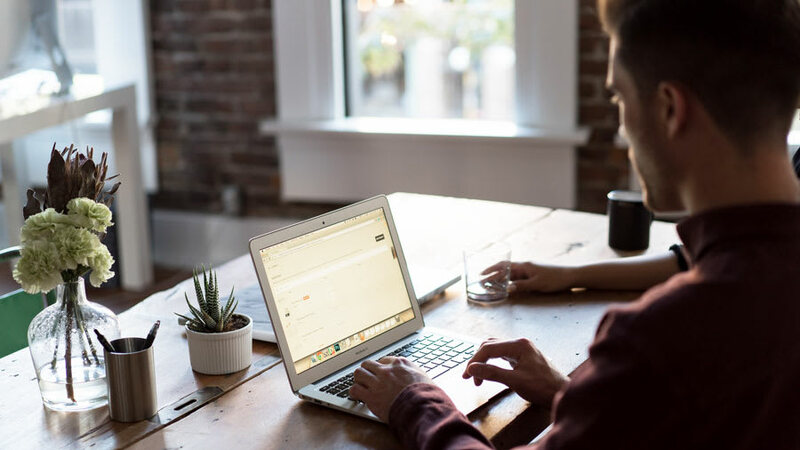 Staring at screen devices for long periods of time, especially during the night, may lead to diseases in the eye and alter the body’s natural cadence. 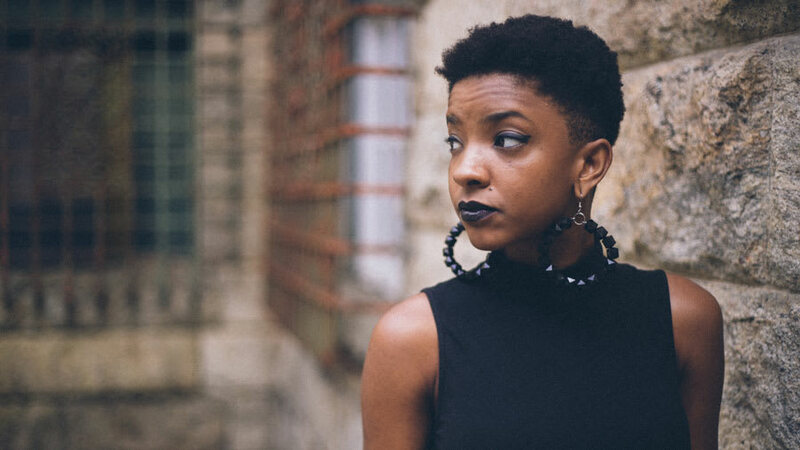 What’s Bad About Blue Light Exposure? Exposure to blue light disturbs the body’s circadian rhythm, the 24-hour internal clock that monitors the body’s sleep/wake cycles. Blue light mimics natural daylight that signals the body to stay awake while suppressing the hormone melatonin that prepares the body for sleep. Blue light also has a few negative effects on the skin. 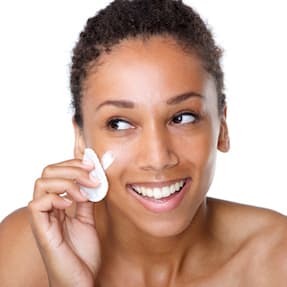 Sunlight consists of visible light our eyes interpret as colors and invisible ultraviolet (UV) rays that tan and burn the skin. The visible light emitted by the sun comprises a range of different-colored light rays that contain different amounts of energy. There is an inverse relationship between a light ray’s wavelength (measured in nm) and energy. The smaller the wavelength, the higher the energy. 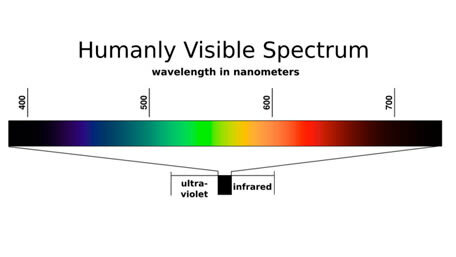 Blue light has a wavelength between 400-490nm which is why the left one-third of the visible light spectrum is considered high-energy visible (HEV) light. Excessive HEV exposure is dangerous to your health and can increase the risk for uveal melanoma, cancer within the eye. How Do Blue Light Reducing Apps Work? Cell phones, televisions, tablets, and laptop computers all display images on a liquid crystal display (LCD). Screens consist of tiny dots, called pixels. 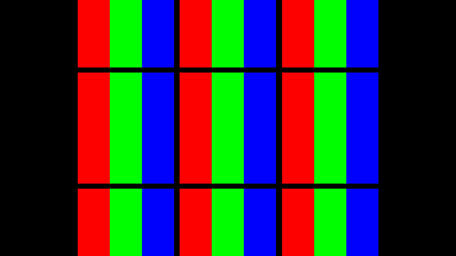 Inside each pixel are three colored lights: red, green, and blue (RGB). These three colors light up in various sequences and brightness to create different colors your eye can perceive. For example, to generate the color purple, only the blue and red lights within the pixel would light up. The blue light emitted from these screens can build up over time. Blue light reducing apps limit our exposure to blue light by decreasing the blue light brightness and intensity inside each pixel. The apps listed below make screens appear warmer in color and sometimes creates what looks like a red filter over the screen. F.lux uses geolocation to automatically calibrate the device display's color temperature to the time of day based on sunrise and sunset predictions at the chosen location. That is how F.lux matches your screen to the environment you are in. 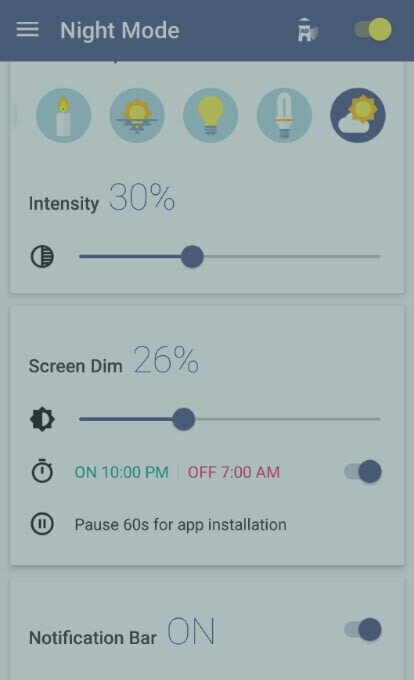 In the evening, your screen will automatically adjust to indoor lighting and will change back to sunlight mode in the morning. Other unique features include “Darkroom Mode” which warms the colors on the screen while shading everything in a dark, reddish hue. “Movie Mode” tones down the color effects for 2.5 hours so that picture viewing quality remains undisturbed. 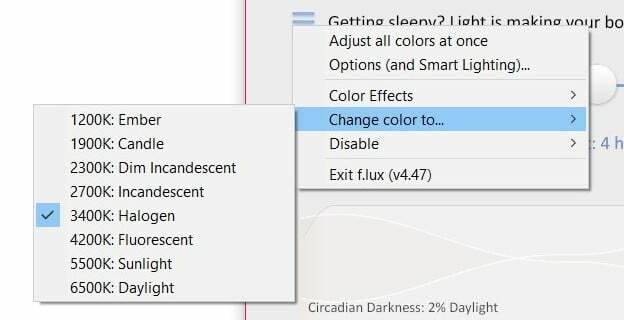 It is also possible to completely disable F.lux for an hour at a time. Lastly, F.lux possesses a feature that allows you to manually adjust color temperatures to match your personalized ambient lighting. Some of the options to choose from include “Ember” (1200K), “Fluorescent” (4200K), and “Sunlight” (5500K). The higher the color temperature in Kelvin (K), the more intensely the blue light will be emitted. 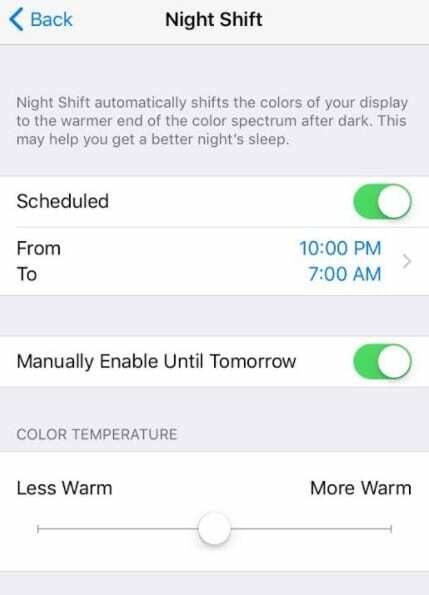 Night Shift is Apple’s solution to counteract the effects of blue light. First released with iOS 9.3 for mobile iPhone devices, Night Shift is also available for Macs with the macOS Sierra 10.12.4. 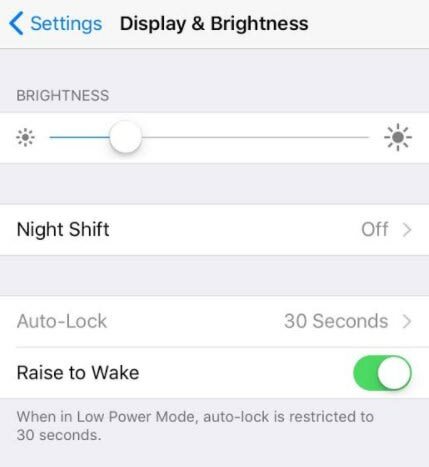 Because Night Shift is built-into Apple’s software, blue light reducing settings are easily accessible to anyone who owns an Apple device. Users can set their desired Night Shift schedules by imputing their desired start and end times for the app to take effect. If a user prefers not to have a set schedule, there is an option to manually enable and disable the feature. In addition, a slider is included to control color temperature adjustments from “Less Warm” to “More Warm.” To access Night Shift go to Settings, then choose Display & Brightness, and finally select Night Shift. Twilight makes the device screen adapt to your environment based on the time of the day. Filtering out the blue light emitted after sunlight, Twilight protects the eyes with a red filter. Just like f.lux app, the filter adjusts to the sun cycle based on your local sunset and sunrise times. 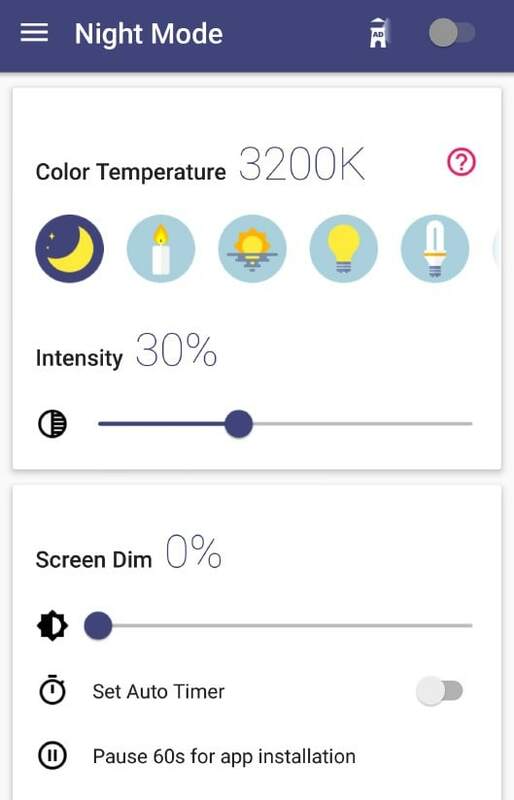 This app allows users to adjust the color temperature, intensity, and screen dimness from the notifications bar. Distinct features include the “Bed Reading” option which allows for comfortable night reading. 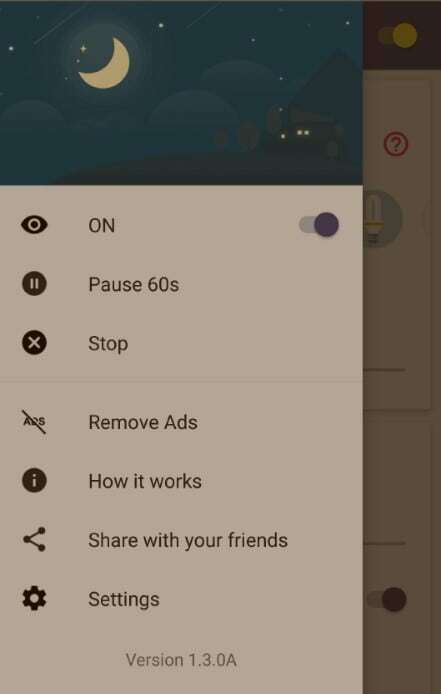 This setting is able to dim the screen backlight further than the default Android backlight controls. 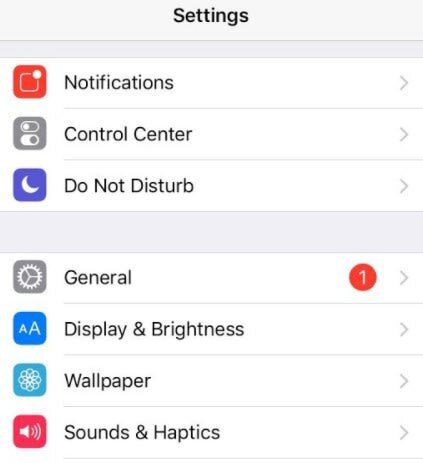 In addition, the settings let you select which apps to exclude from Twilight, a useful tool when operating color dependent apps. 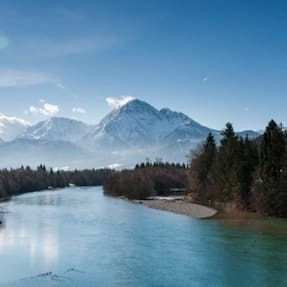 These free blue light reducing apps are among the best due to their flexible settings options, accessibility, and use of geolocation. 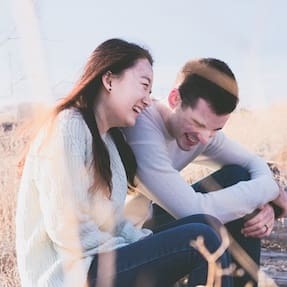 Although the best way to reduce blue light exposure is to limit the use of screen devices entirely, these apps will allow you to continue using these light emitting devices throughout the evening while protecting you from the harmful effects of blue light. Stringham JM, Stringham NT, O'Brien KJ. Macular Carotenoid Supplementation Improves Visual Performance, Sleep Quality, and Adverse Physical Symptoms in Those with High Screen Time Exposure. Foods.2017;6(7)PMID: 28661438 Link to research. Bruijel J, van der Meijden WP, Bijlenga D, et al. Individual Differences in the Post-Illumination Pupil Response to Blue Light: Assessment without Mydriatics. Biology (Basel).2016;5(3)PMID: 27618116 Link to research. Logan P, Bernabeu M, Ferreira A, et al. Evidence for the Role of Blue Light in the Development of Uveal Melanoma. J Ophthalmol.2015;2015:386986; PMID: 26075084 Link to research. Averbukh AN, Channin DS, Flynn MJ. Assessment of a novel, high-resolution, color, AMLCD for diagnostic medical image display: luminance performance and DICOM calibration. J Digit Imaging.2003;16(3):270-279; PMID: 14669065 Link to research.